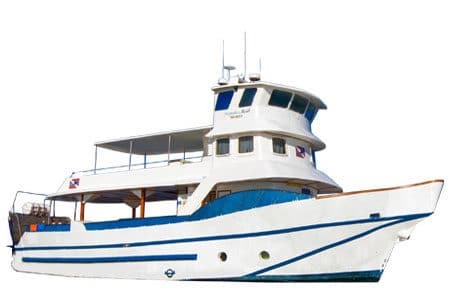 The Aqua Galapagos Yacht features a week of naturalist activities for the avid and intrepid traveler, followed by a diving week for those looking to explore the islands underwater. A unique approach making it one of the few cruises to offer such a versatile approach to the archipelago. A spacious yacht that accommodates a fully equipped diving platform, 8 cabins hosting 16 passengers in three decks; and large lounge areas for leisure and relaxation. 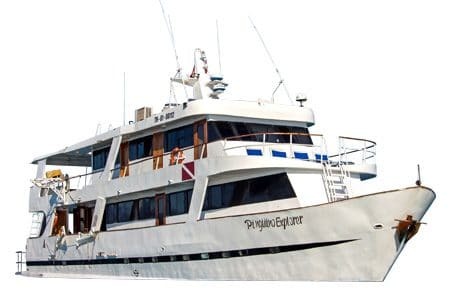 Itineraries aboard Aqua Galapagos yacht spoils guests to the best diving spots in the Galapagos such as Darwin and wolf, furthermore comprehensive naturalist activities offer the possibility for long or short programs.